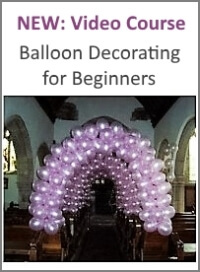 If you are making a balloon arch which starts with large balloons at the bottom and filters out to 5" balloons for the actual arch, as you dont fill the 5" with helium, how does this stay arch shaped? 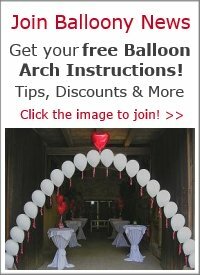 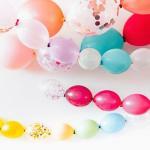 Comments for How does the balloon arch stay arch shaped? 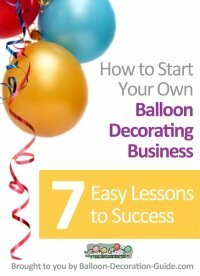 It would be great if you could submit a photo to help explaining what kind of decoration you are actually thinking of.